The sudden appearance of consciousness that Reber posits in creatures with flexible cell walls and motility rather than non-flexible cells walls and no motility involves an evolutionary discontinuity. This kind of “miracle” is required by all “discontinuity” theories of consciousness. To avoid miraculous emergence, one may need to consider continuity theories, which accept that different forms of consciousness and material functioning co-evolve but assume the existence of consciousness to be primal in the way that matter and energy are assumed to be primal in physics. 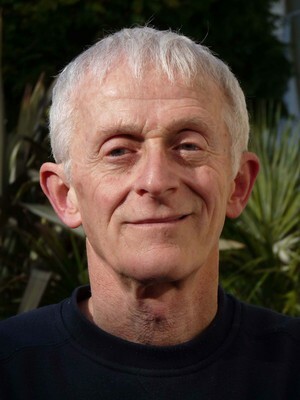 Max Velmans, Professor of Psychology, Emeritus, Goldsmiths, has over 100 publications on consciousness, including Understanding Consciousness (2000, 2009), Towards a Deeper Understanding of Consciousness (2017), and the jointly edited Blackwell Companion to Consciousness (2000, 2017).